Artificial Intelligence vs. Machine Learning vs. Deep Learning: What's the Difference? 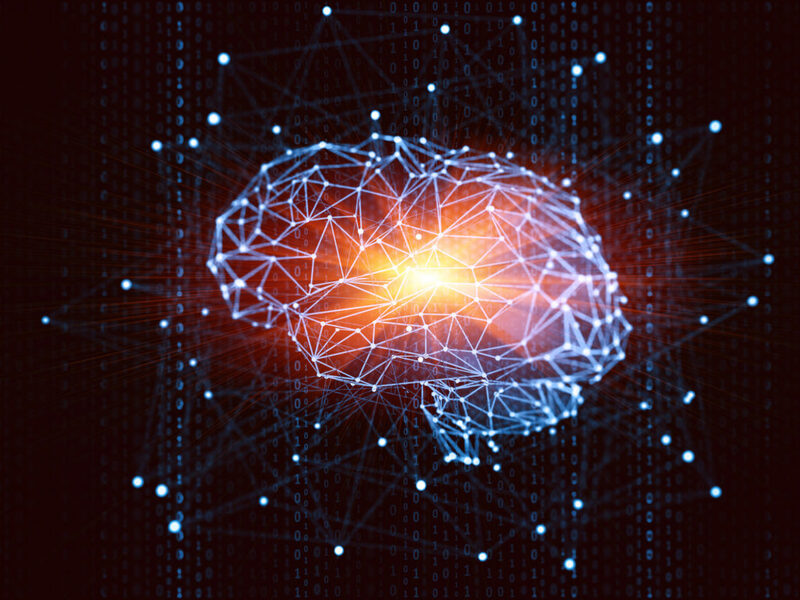 While deep learning, machine learning and artificial intelligence (AI) may seem to be used synonymously, there are clear differences. One school of thought is that artificial intelligence is a larger umbrella category under which machine learning falls and deep learning falls under machine learning. 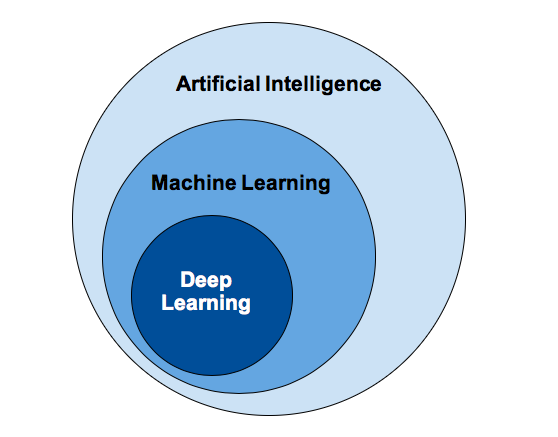 Therefore, while everything that is categorized as deep learning or machine learning is part of the artificial intelligence field, not everything that is machine learning will be deep learning. Now that we’ve discussed the big picture, let’s dive into the parent category: artificial intelligence. 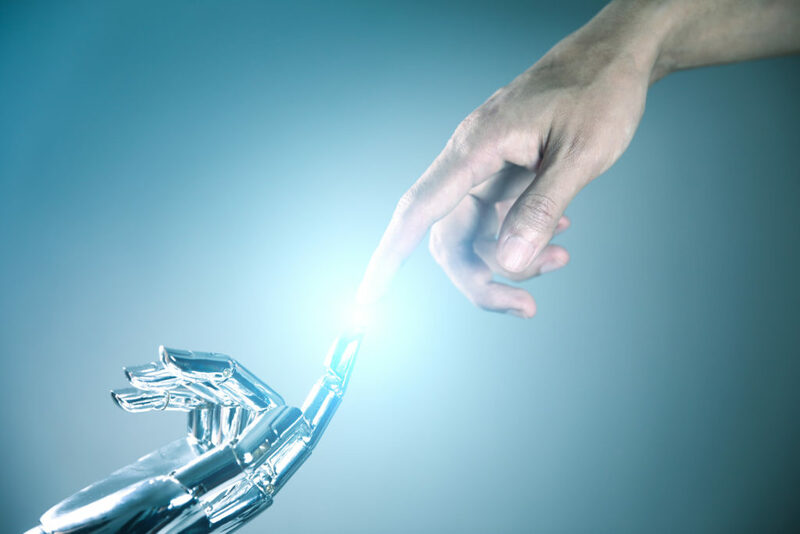 AI as a theoretical concept has been around for over a hundred years but the concept that we understand today was developed in the 1950s and refers to intelligent machines that work and react like humans. AI systems use detailed algorithms to perform computing tasks much faster and more efficiently than human minds. 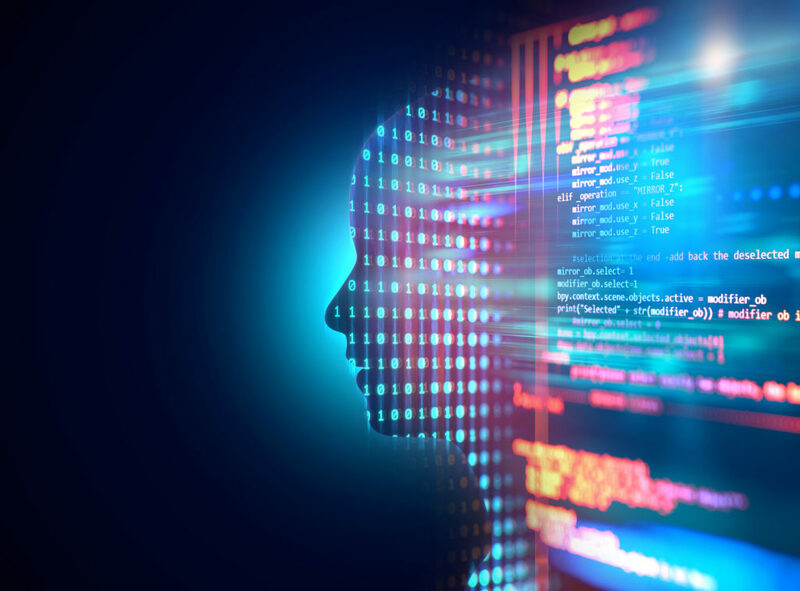 Since the introduction of big data, AI systems now have access to, and can also process, extremely large amounts of data very quickly and come to an effective conclusion. As a result, AI is making big strides in research and development and is considered one of the most promising technologies on the horizon to enable an entirely new way of using computers to solve real-world problems. On the contrary to traditional programming, machine learning doesn’t require hand-coding software routines with a specific set of instructions to accomplish a particular task. In fact, many machine learning algorithms are rather simple to implement in terms of code complexity. The interesting thing about machine learning algorithms is that they use data to “train” the machine how to perform the task, instead of coding the task. Machine learning is the ability of machines to automate a learning process. The input of this learning process is data and the output is a model. Through machine learning, a system can perform a learning function with the data it ingests and thus it becomes progressively better at said function. This “learning” is possible through the use of examples to improve some aspects of performance. The data is considered as a set of training examples. The algorithms parse data, then use the individual training examples to see how well they can answer the question related to their goal. That answer is then analyzed and used to improve the algorithm’s capability to give better answers. This process is repeated for each example. That way each training example contributes a little bit to the algorithm’s accuracy or predictive power. If the learning process works, we say that the learning algorithm generalizes meaning that its predictions are useful beyond the training examples. What Problem Settings are Well-Suited to a Machine Learning Approach? Like any other technology, machine learning excels at some kinds of problems or tasks, whereas other technologies are more suitable for solving other problems. Below are three general problem settings that are well-suited to a machine learning approach. This is a powerful set of techniques that can add interesting future-looking capabilities to any system. 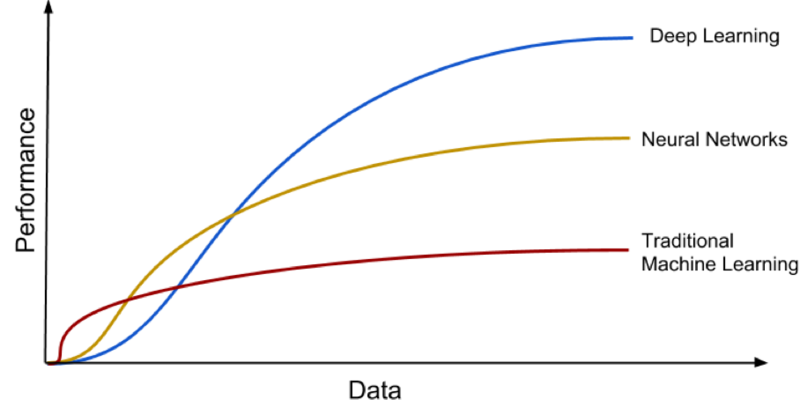 The success of a machine learning technique depends to a large extent on how well it can perform its task and if it has a meaningful embedding in the overall system. Supervised learning deals with labeled data and direct feedback. It’s able to predict an outcome or the future. Unsupervised learning works with unlabeled data and works without feedback. It’s good at finding the hidden structures in data. Semi-supervised learning falls in between supervised and unsupervised learning and works well with partially labeled data. Reinforcement learning focuses on decision processes and reward systems. It’s able to learn a series of actions. Learn how you can easily incorporate machine learning into your organization with Sumo Logic Notebooks. Email filtering. Inboxes are equipped with machine learning to help sift through spam. Online recommendations. Retail sites use machine learning to offer you personalized recommendations based on your previous purchases or activity. Voice recognition. Siri, Alexa, and other voice recognition systems use machine learning as part of their technology toolkit to imitate human interactions and continue to “understand” users better. 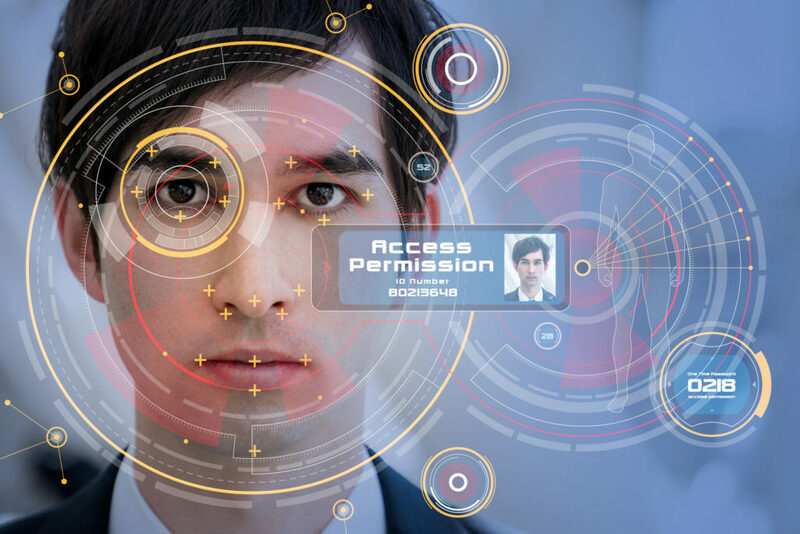 Face recognition. Sites like Facebook use machine learning algorithms to recognize familiar faces and identify who is in a photo. 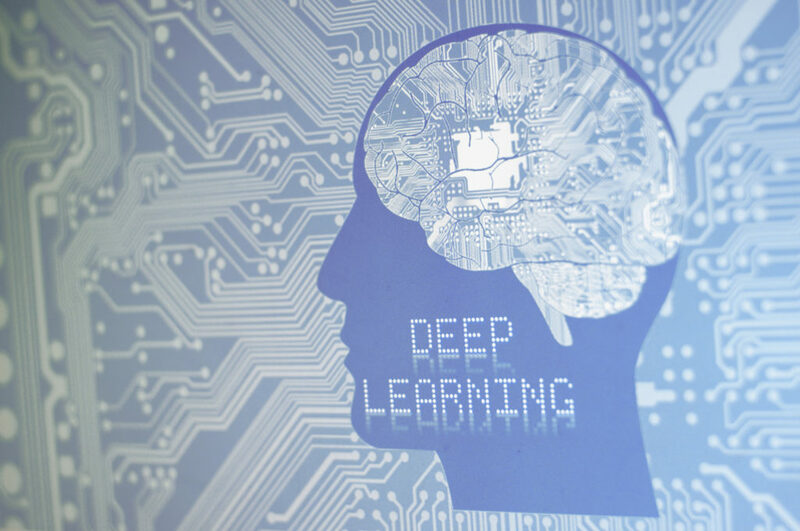 Deep learning is a subsection of machine learning (and thus artificial intelligence) that focuses on a family of models called artificial neural networks (ANN). The “deep” part of deep learning is a technical term and refers to the number of layers or segments in the “network” part of “neural networks.” Deep learning is currently playing critical roles in developing highly automated systems such as in self-driving cars and natural language recognition and understanding. Recognizing the environment of self-driving car. 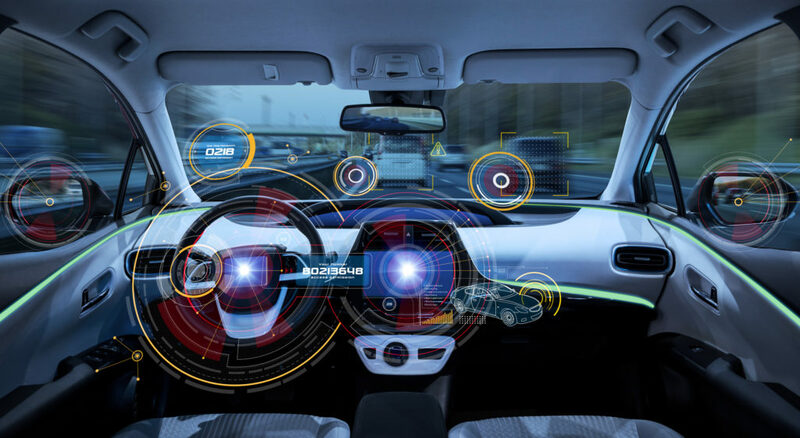 Through sensors and onboard analytics, cars are learning to recognize obstacles, facilitate situational awareness and strive to react appropriately with deep learning. Image recognition and labeling. The myriad of photographs uploaded on social networks and image management platforms need to be sorted, filtered and labeled to become deliverable to users. Image data is hard to interpret by machines. Deep learning algorithms enable machines not only used to recognize what is in the picture, but also to find meaningful descriptions thereof. AlphaGo. By playing against professional Go players, AlphaGo’s deep learning model learned how to play at a level not seen before in artificial intelligence, and all without being told when it should make a specific move. While the ANN approach originally was intended to solve general problems in the same way that a human brain does, this approach has shifted over time and ANN now focuses on performing very specific tasks, which plays to its strengths. Having a well-defined problem and a large set of relevant data deep learning can often outperform other machine learning algorithms. 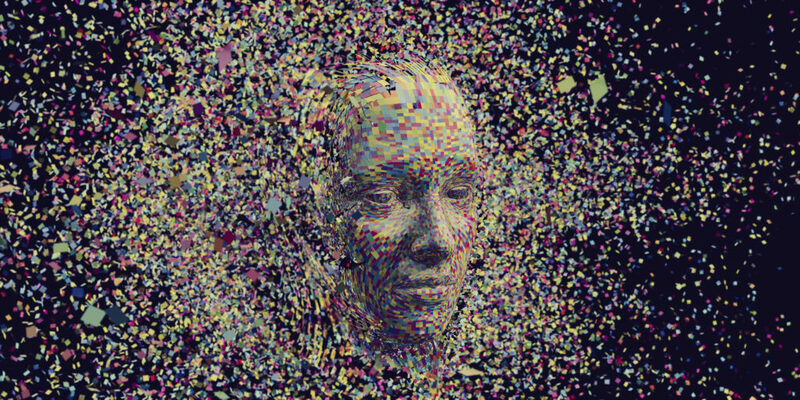 Leading researchers assume that deep learning has had significant successes for two reasons. One reason is that a deep neural network (DNN) can have far more capacity to store information. It can therefore gain much more information from a large data set. The other reason is that many machine learning algorithms can have a bottleneck when it comes to creating features. Features are a special representation of the training examples that enable a particular machine learning algorithm to pick up the data. This process to generate these features is called feature engineering. Devising a good set of features is a very high effort for humans. For that reason, it has been a research field on its own during the past decades. Deep learning suggests to automate this feature engineering process. In deep learning, feature engineering becomes part of the training process. The deep learning model would not only learn to predict, but also how to extract features from raw data. An illustrative example are deep learning models for image recognition where the first layers often can be associated with edge detection, a common process in feature engineering for image recognition. Deep learning is a powerful class of machine learning algorithms and the research on deep learning within the Artificial Intelligence field is growing fast. 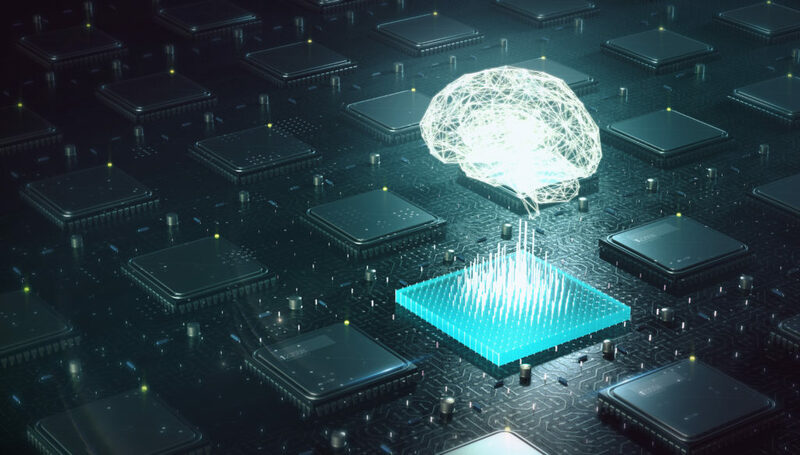 Because of their big success in image recognition and other fields, this created a lot of excitement around this technology and researchers and engineers huddle to solve other AI problems using deep learning. The coming years will show which fields and verticals will benefit from employing deep learning. Stay in touch! Get the latest AI insights from the industries’ leading experts on Sumo Logic’s Masters of Data podcast. Armin Wasicek is a senior software engineer at Sumo Logic working on advanced analytics. Previously, he spent many happy years as a researcher in academia and industry. His interests are machine learning, security and the internet of things. Armin holds PhD and MSc degrees from Technical University Vienna, Austria and he was a Marie Curie Fellow at University of California, Berkeley. More posts by Armin Wasicek.